Phylicia Rashad is an African-American actress who is best known as mother and attorney Clair Huxtable on NBC sitcom The Cosby Show (1984-92). She stayed with the show for eight years. Rashad also starred in many Broadway and off-Broadway productions and was the first African-American actress to win a Tony Award for Best Actress in a Play, given for for her portrayal of Lena Younger in A Raisin in the Sun. 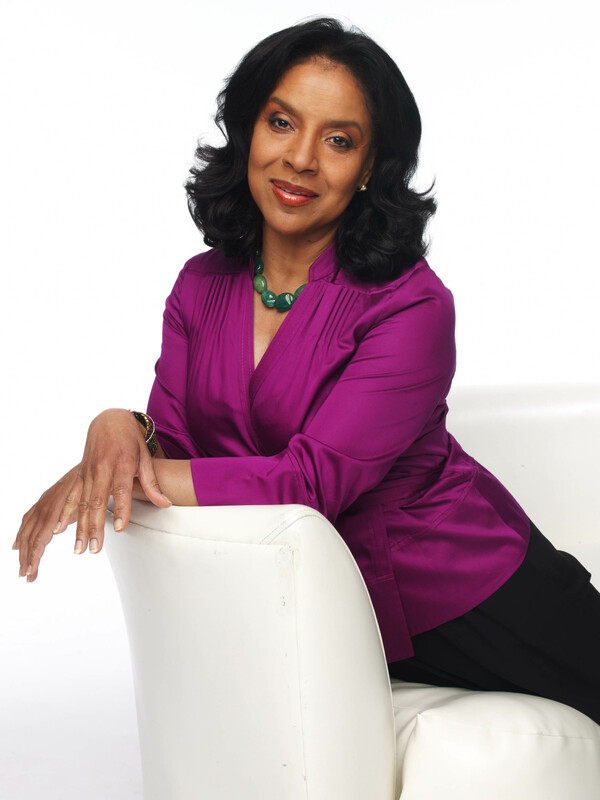 Actress Phylicia Rashad was born Phylicia Ayers-Allen on June 19, 1948, in Houston, Texas. The daughter of a dentist and graduate of Howard University, Rashad made her television debut in 1976’s Delvecchio. She is best known to American audiences for her portrayal of mother and attorney Clair Huxtable on the seminal ’80s hit The Cosby Show. She stayed with the sitcom for its eight-year run from 1984 to 1992. Rashad continued to appear on television throughout the 1990s, often in made-for-TV movies that ranged from ill-conceived thrillers like The Babysitter’s Seduction (1996) to more dramatic fare that ran close to Rashad’s heart, including Uncle Tom’s Cabin (1987) and Once Upon a Time…When We Were Colored (1995). Rashad has performed in numerous Broadway and off-Broadway shows throughout her career, including Jelly’s Last Jam and Dreamgirls. In 2003, she won a Tony Award for her portrayal of Lena Younger in A Raisin in the Sun, becoming the first black woman to win the coveted honor for a dramatic lead role. in 2008, she revisited the role in a television adaption for which she earned the 2009 NAACP Image Award for Outstanding Actress in a Television Movie, Mini-Series or Dramatic Special. Rashad’s sister is choreographer and actress Debbie Allen. She was married to Village People member Victor Willis in 1975 and to Minnesota Viking and sports announcer Ahmad Rashad from 1985 to 2001.